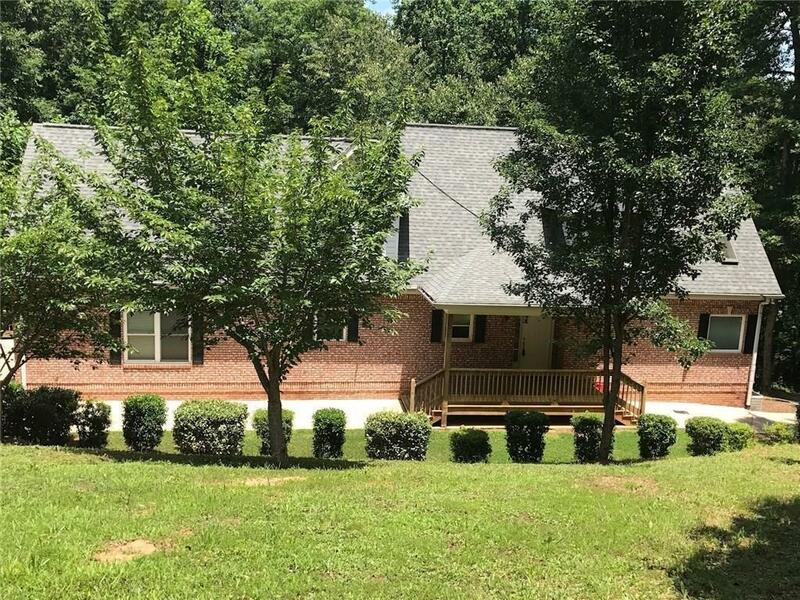 Great home ready for rent with New Carpet and Paint throughout! 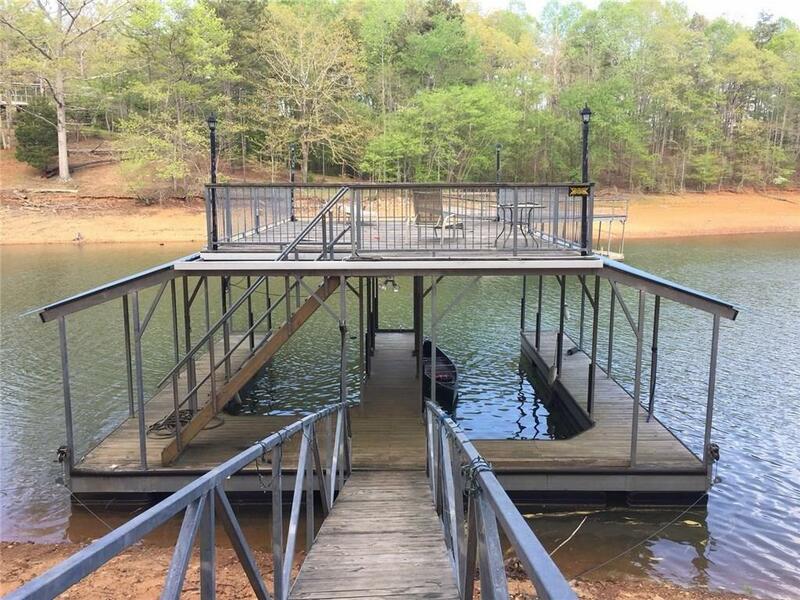 Lake front and double slip dock with party deck! 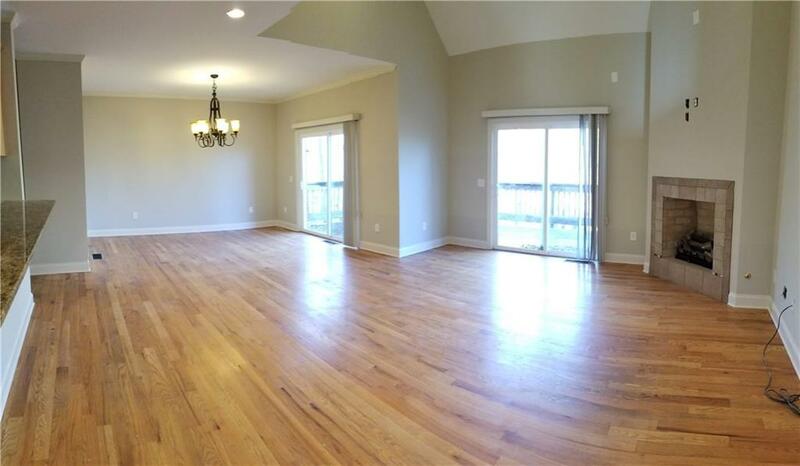 Best space for the money on the lake! Great neighborhood, schools and more! MBR on main with split BR plan. Lg GR w/FPL and open DR. Kitchen w/Granite. Bonus room up/Rec Rm Down. 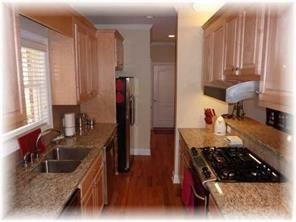 Minimum 12 mos rent up to 18 mos rent. Walk down on gentle slope to deep water quiet cove. Never dry! 3 levels of living for privacy for big family. Hardwoods on main. 15 mins off 400.